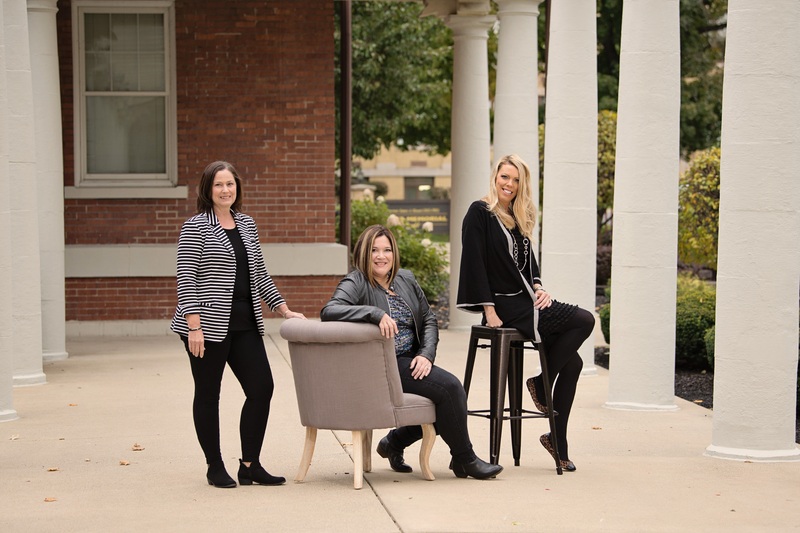 The Paton Showley Group serves the entire Warsaw Indiana real estate market including Kosciusko County and the surrounding communities such as Syracuse, Winona Lake, Leesburg, North Webster, Pierceton, Claypool, Silver Lake and Milford areas. Whether you are considering buying a home, selling a home or both, we know this area inside and out. Contact us today!